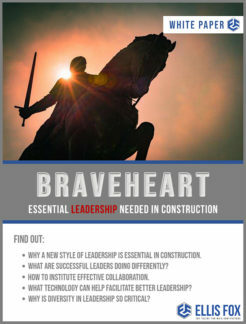 Is your organisation’s leadership effective? Or is it still doing things the old school way? 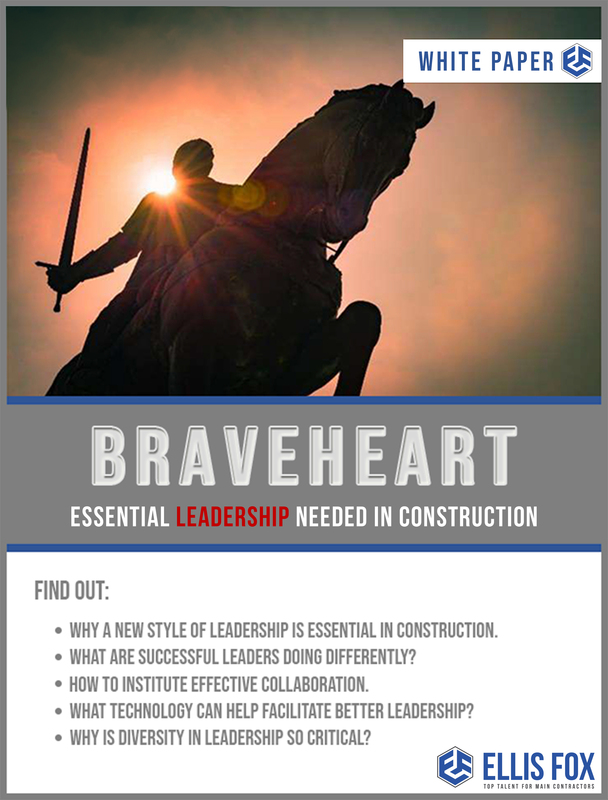 Find out why a new approach to leadership in construction is needed and what this looks like.